The entire basis of using a slip ring revolves around the need for transmitting data and electrical signals from the stationary to the rotating part of the device. 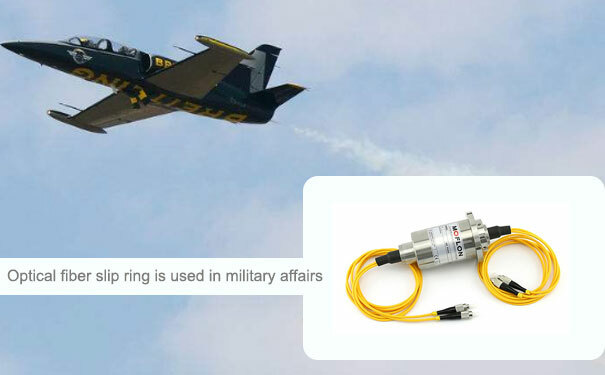 Certainly, we are no stranger to the far-reaching application of slip rings in a diverse field, be it military, marine or industrial firms. They simply are present in every field and with recent advances in the slip ring technology, they are also applied in certain space application, which is a perfect way, to sum up, the omnipresent nature of slip ring. The modern production units have made a shift in their nature of the operation, which is quite evident with the increase in the number of orders that the slip ring manufacturers received over the years. Thus, it would not be wrong to state that the wave of digitalization has surely made its way into the operations of production units. Generally, in most automated plants the slip rings are used to supply electric power to the rotating components of the production unit, for an instance, the rotary indexing machines. They (slip ring) further helps to transmit data and signals in combination with the gases and liquids. The rotating equipment installed in the production units need regular maintenance in order to last long and provide quality service. Having said that, the slip ring used in the equipment should be innately strong enough to withstand pressure, which would further increase the lifespan of the installed equipment. The modern series of slip rings have the capability to perform under the extreme condition. They naturally can transfer electric current ranging up to 120 A and sometimes even more along with loads of data signals. 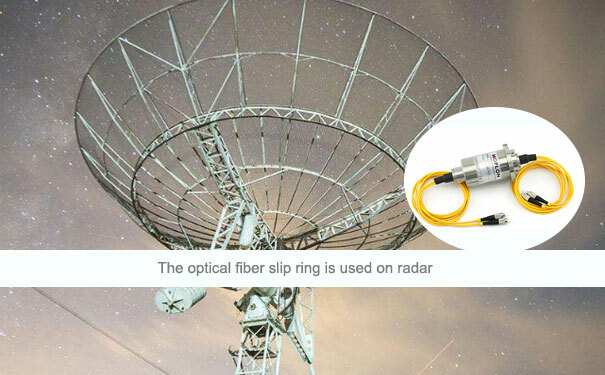 Some of the advanced slip rings are often employed to transfer high-frequency signals. The modern production units soak in huge investment and thus, the results in terms flow of output should follow an increasing trend or at best must meet the production goals. The central objective of these investment intensive production units to derive maximum output in the shortest period possible. Such an objective can be achieved if the firm employs an efficient production strategy along with proper deployment of resources. Apart from all of these factors, transmission of data among the production components plays a crucial role in attaining the desired goals. in such case, the quantum of data to be transmitted is massive. Also, the data needs to be transmitted at a rapid pace. In several. Production facilities, a rotary indexing table is used to carry out the crucial steps in the process as it helps to make optimum use of available space. The importance of the slip ring is highlighted by the fact that the slip rings make the transfer of power supply to the active components that are mounted on the carousel possible. Further, it also helps to transmit data to other important parts of the system.